C.G. Garcia: $0.99 Fantasy and Science Fiction Boxed Set Mega Sale! 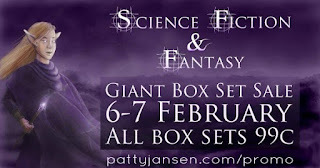 $0.99 Fantasy and Science Fiction Boxed Set Mega Sale! We have a crazy special this weekend. 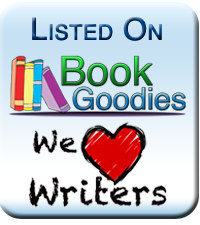 Many of these science fiction and fantasy sets are $0.99 for longer periods or even permanently. If you’re not in the US or UK beware that some authors have used Kindle Countdowns to discount their books, so the lower price may not apply. 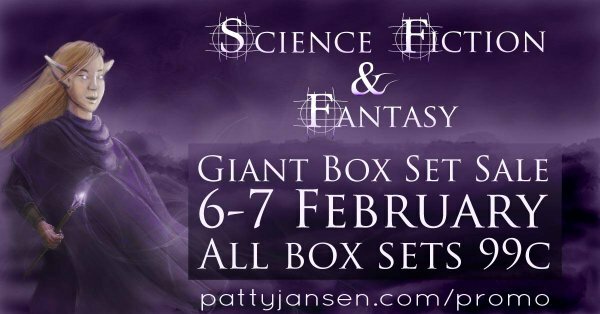 Fantasy and Science Fiction Super Sale!